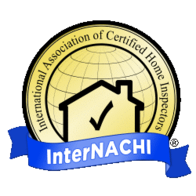 The truth is, without a thorough home inspection performed by a qualified professional, neither the buyer nor the seller can really know what defects may exist in a home. As part of your home inspection, your local Corner-2-Corner professional will evaluate all the major elements of the home. Including heating, cooling, structure, electrical, plumbing, foundation, roof and more. It allows you to make a more informed home purchase decision. Find out what type of systems and components exist in your new home. Determine the condition of the systems and major components of the home. Understand how the systems and structural components function. If the deal falls through for any reason…financing, appraisal, condition, etc. 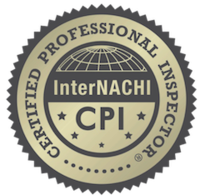 your next inspection performed within 120 days will automatically discounted by 15%. A home inspector should be able to e-mail you a copy of a sample report. If it’s three or four pages long, don’t hire that person. While lengths of reports may vary, comprehensive reports average between 30 and 60 pages and contain color photographs highlighting defects or problems. Copyright © 2018 Corner-2-Corner, LLC | All rights reserved.